Apartment located in a very quiet area, 210 meters above sea level: the best height for health! 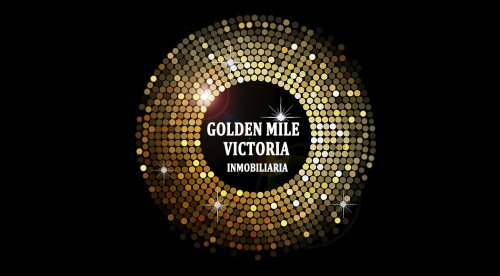 It is close to the park, the playground and walking routes from the mountains | Golden Mile Victoria S.L. Apartment located in a very quiet area, 210 meters above sea level: the best height for health! It is close to the park, the playground and walking routes from the mountains.The apartment has spectacular views of the sea and the mountains. In the complex there is a swimming pool for adults and children. With security 24 hours. It is ideal as an investment as well as for living.